Strawberry is quite a popular fruit which is used in quite a lot of desserts and has numerous health benefits. However, according to studies, strawberry allergy is a rather prevalent condition. It is this allergy that we are going to talk about now. It is rather important to identify a strawberry allergy so that you can seek proper treatment. We are going to provide you with the symptoms that might manifest as a result of an allergic reaction to strawberries, which would enable you to recognize it. Before we proceed to the symptoms, there is one point worth mentioning. 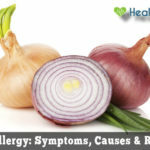 Allergic reactions tend to vary according to individuals. Some might start experiencing the symptoms within 2 minutes of exposure, while others might not have any signs for 2 hours. The major effect of this allergy is seen on the gastrointestinal system and the respiratory system. If you are allergic to strawberries, it is these systems that you should keep an eye on. Recognizing an allergic reaction at an early stage can save you from quite a bit of trouble. To deal with it in the best way possible, you first need to know about its causes. The body recognizes the food proteins present in a strawberry as a pathogen and the triggering factor of an allergy if you are suffering from a this allergy. Hence, whenever you intake anything that contains this food protein, your immune system will be activated, which will then organize an attack on it by releasing antibodies. Some studies suggest that one cause of an allergic reaction to strawberries is the red color. 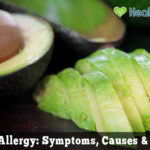 According to other researchers, if you have a strawberry allergy, there is a great likelihood that you would have an allergy to other fruits as well including the likes of kiwi and pineapple. This is something that you will have to identify by trial and error. The most important thing that needs to be done once an allergic reaction to strawberry is developed is to treat it. The treatment depends on the symptoms that manifest as a result of the reaction. 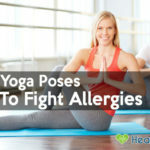 To acquire relief from common symptoms of allergic reactions such as itching, runny nose, swelling, and headache, it is antihistamines that you can make use of. They are available as over-the-counter medications, so you will not have to experience any difficulty in getting your hands on them. You can also make use of some specific medications to deal with the symptoms that you experience. Before making use of any medication, make sure you are well aware of the potential side effects so that you can be vigilant. If you experience symptoms such as rhinitis or sneezing, medicines such as Diphenhydramine, Fexofenadine, Chlorpheniramine, Cetirizine, Hydroxyzine, Clemastine and Loratadine can be effective. For dealing with symptoms such as skin rashes, itching, and swelling, hydrocortisone creams, corticosteroid lotions and topical antihistamines can be used. Hot compressions over the affected area also serve to provide you with quite a bit of relief. Sometimes, it can be dangerous and potentially fatal. In case someone experiences chest pain or breathing difficulty, it is important to seek emergency intervention. Negligence in this regard can cost a life. A common severe symptom that occurs as a result of a strawberry allergy is anaphylaxis. Those suffering from an anaphylactic shock after the ingestion of strawberry should be injected with epinephrine and taken to the hospital at the earliest. Children are more susceptible to strawberry allergies. There are numerous items that children frequently eat that contain strawberries. Therefore, if a child is suffering from a strawberry allergy, parents will need to be rather cautious with their diets and a close eye will need to be kept on what the kid eats. As clichéd as it might sound, prevention is always a better option than cure. Once you are diagnosed with a strawberry allergy, you ought to take some preventative measures that would protect you from developing any symptoms. This can save you from a lot of trouble. 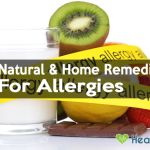 The best way to deal with any allergy is to avoid the triggering factor in all forms, and this holds true for a strawberry allergy as well. Therefore, if you have a strawberry allergy, you need to stay away from strawberries. If you eat out, ensure that your food is devoid of any form of strawberry. If you love strawberries, you can contemplate using white strawberries as a substitute. While they are unusual, those suffering from an allergy to red strawberries rarely have the same reaction to white strawberries. In case you feel that the symptoms manifest when you eat other food items as well, you will need to avoid them too. 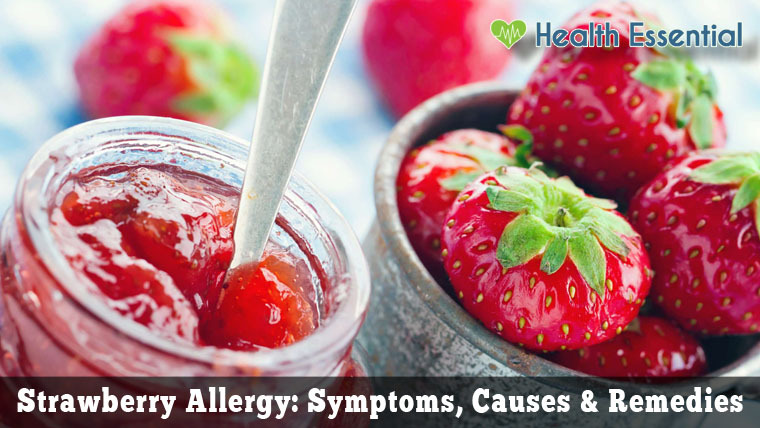 It is advisable to look into the food items that you could be allergic to in association with a strawberry allergy so that you can avoid them as well. 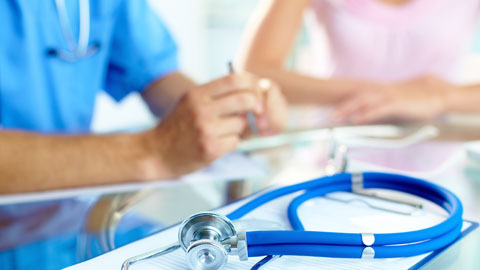 When it comes to matters of health, it is rather important to ensure no chances are taken. Hence, if you notice an allergic reaction to strawberries that does not go away with initial treatment and instead worsens, seek medical attention at the earliest. Timely intervention can save lives, so this is something that should always be on your mind. Similarly, before purchasing over-the-counter medications, make sure you are aware of all the effects that they can cause.